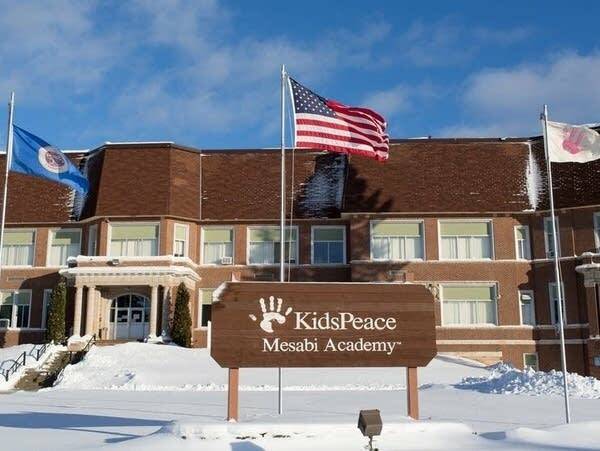 Families and counties are scrambling to place children after Mesabi Academy said it would close its doors June 30. 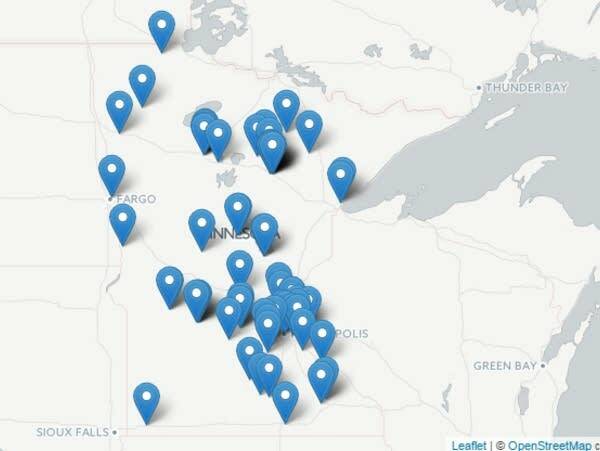 Hennepin and Ramsey counties have sent more complaints about the correctional facility. 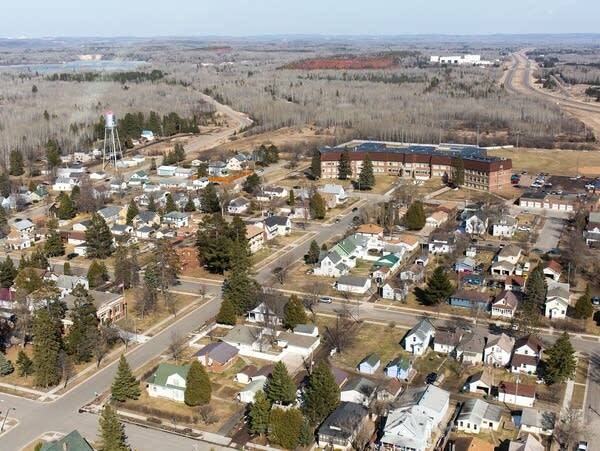 Nearly two months after a juvenile correctional facility in northern Minnesota was closed, county officials found evidence of maltreatment in the actions of Mesabi Academy employees. Findings released after investigation into charges of maltreatment, safety violations, poor supervision and training. Governor wants oversight system changed. The center closed June 30 after an investigation by APM Reports. They claim their sons suffered injuries due to neglect, wrongful and careless conduct. The company says it was protecting its staff and other boys. 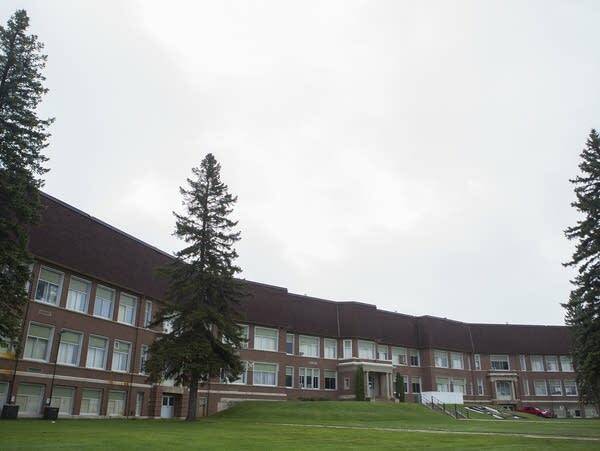 Eight former residents have joined litigation alleging abuse and neglect at the Minnesota youth facility.